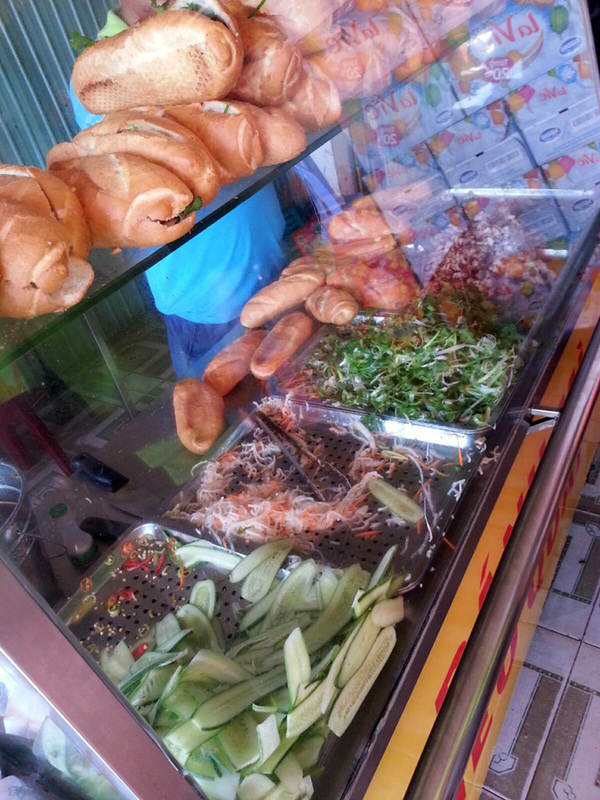 We were on the way for a river tour and our tour guide stopped at a roadside stall for us to grab food. 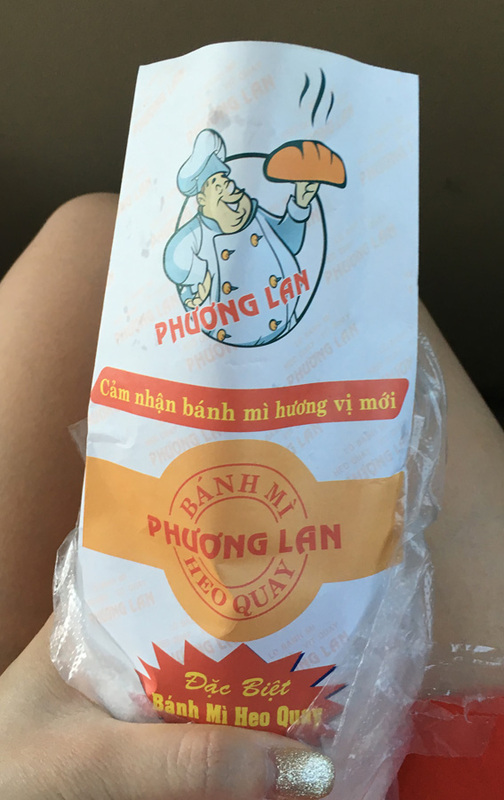 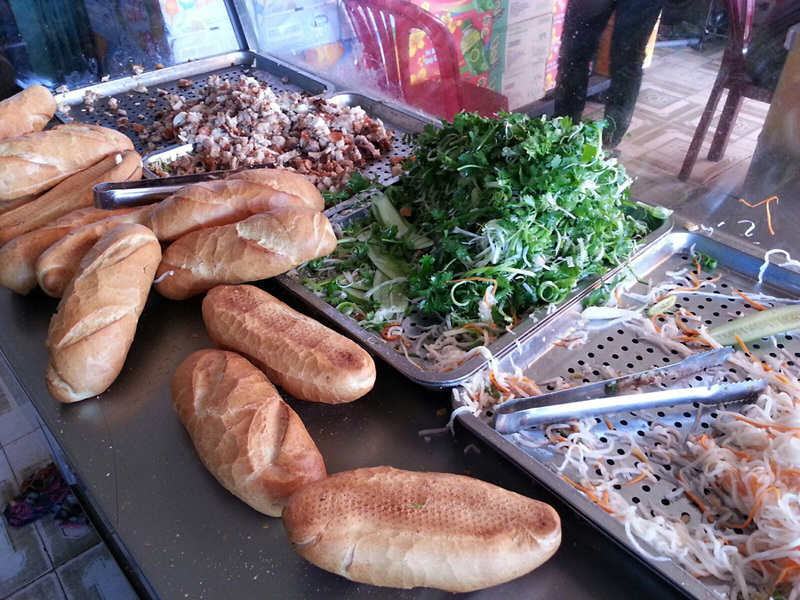 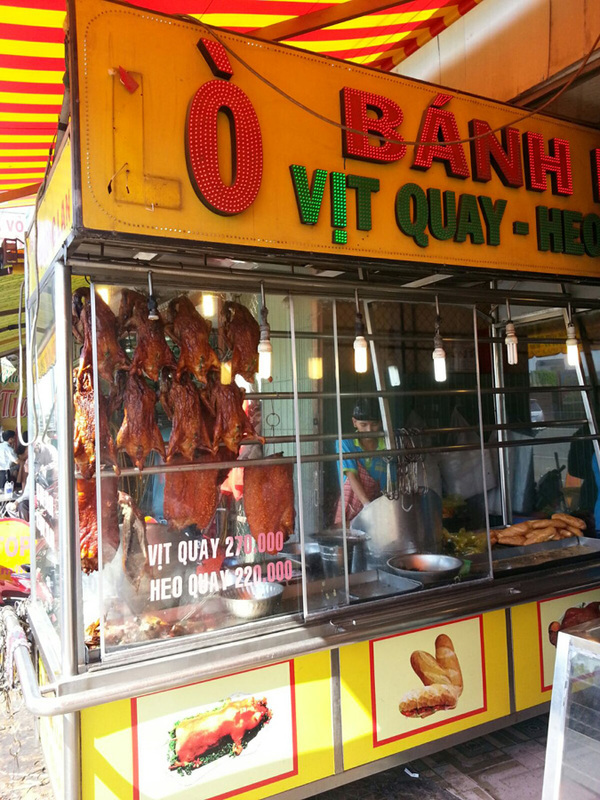 As much as people rave about Banh Mi Huynh Hoa, this shop serves better local flavours... And it's half the price! !